Israel Fayisa is a former Supreme Court judge in Oromia, Ethiopia. 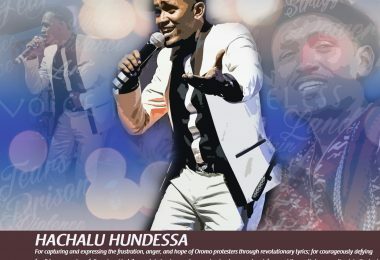 He can be reached at israelitansa@yahoo.com. Lol I love it Oromo it’s so desperate for power that the subhuman Oromo actually think that their intimidation on removing TPLF will work. Let me say this for the record TIGRAY people are strong and smart we have been through worse then to chicken out now and listen to some wannabe Jew Israel Fayisa. My message to all Oromo’s punks is bring it by time it’s over Oromo be less then 6% I assure you. Oromo will never get there hand on trust and believe when I tell you that. As for joining Amhara we can careless it ain’t about bigger number its about heart and balls TIGRAY people have a lot of ball’s. I can’t wait till this war kick’s off we gonna see who makes it in the END! That’s all I for to say on that. Haha. Mr.Fyisa…This type of writing is a hagiography and hair_spilliting of such a demagogy like you failure politicians. Always accused TPLF at all circumstance to do this to did that!… what a primitive society are you? What I amaze me too , about the punches of jerked politicians said: TPLF were been killed,murdered,divide and ruled ,dominance ,Minority…etc. stick and tattooed in their mindset since 27 years. 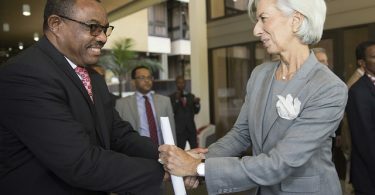 TPLF is like Egypt (to tell them in what they like) who wants to negotiate terms based on the colonial era agreements. It wants to dominate and bully with the same opportunity it had before 30 years ago. It has to accept the changes since occurred and accept the facts on ground instead of continuing denying the truth which will harm itself and its constituency ultimately. Let alone for a minority ethnic group with such minimal constituency, even the most likely future hegemony by the Oromara in Ethiopia cannot be sustainable it be as unjust as the current regime. 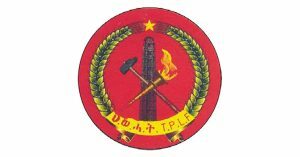 Unfortunately, though the political, social, and economic dominance by TPLF has recently been challenged in Oromiya and partly in Ahmara, since they are hellbent on trying to regain the dominance and not willing to share power honestly, issues will not be resolved peacefully and that will have repercussions to some ethnic groups and people. That is because the future course of Ethiopia depends more on the how Qeerros look at the way EPRDF envisages to resolve legitimate questions of Oromos than the consensus reached EPRDF EC or CC. 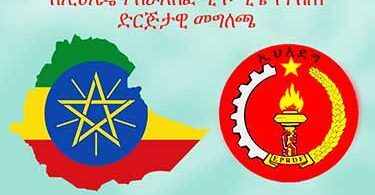 EPRDF’s discussions, criticism, self-criticism, change of persons, etc. mean nothing if they do not win hearts and minds of Qeerroos. 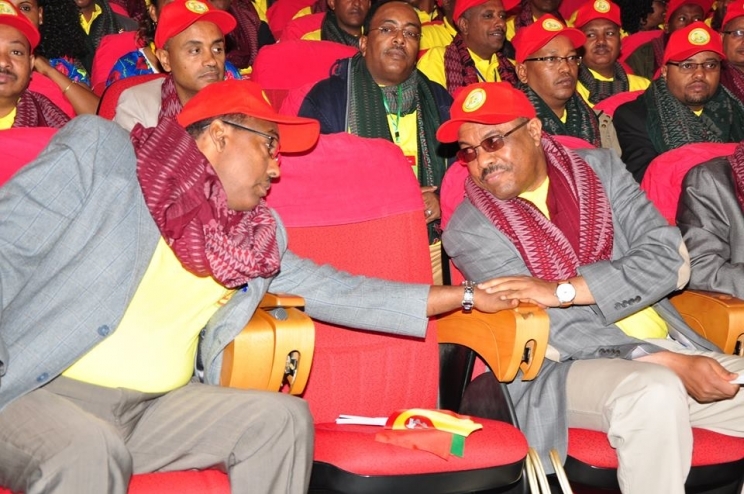 That’s why I would say even OPDO has a limited time to bring about such changes that could earn it the hearts and minds of Qeerroos cuh as the outcome of the next EPRDF election results. If not it they could take matters into their own hands and the result will be unimaginable as their measures are highly distributive and coordinated to control, not adding the role of the regional police and militias in to the equation. I’m not government supporter. However, constant government bashing, chronic TPLF/Tigrain people bashing is bothering. 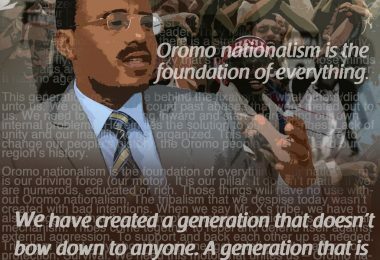 Did you guys forgotten, so the so called Oromia was unthinkable during derge era. I might say the federal system is fake. I agree with you but you can’t deny Oromia is governed by Oromos. Working language is Oromo.. school is in Oromia taught is Afaan Oromo. Big change from past governments. You got this without much sacrifice. 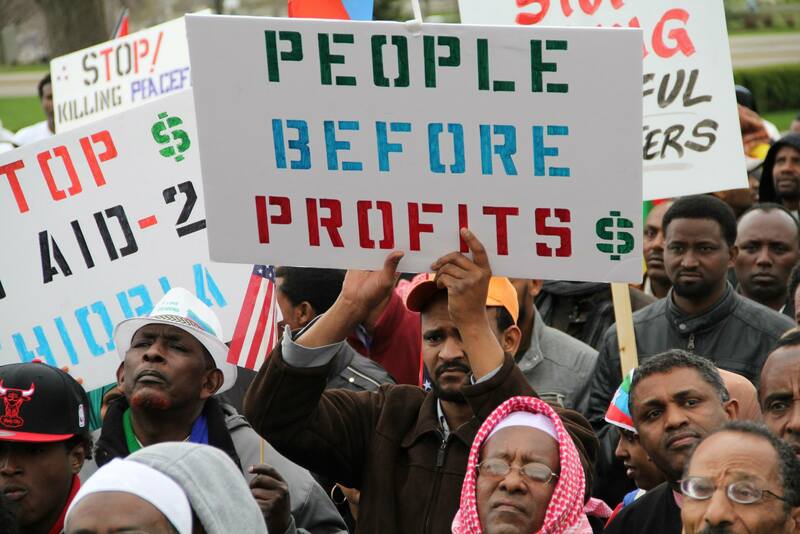 TPLF treated oromos fairly compare other governments in Ethiopia. True long way to go but not what you claim. You make yourself the only victims.